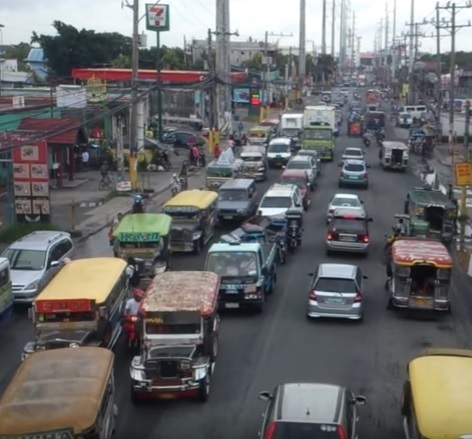 The Metro Manila Development Authority (MMDA) gave a recent advisory that the Number Coding Scheme will be lifted during 'Undas' 2016. Specifically, there will be no number coding on October 31 (Monday), and on November 1 (Tuesday). Expect heavier traffic especially in areas near cemeteries and churches. Further, MMDA gave notice that the Pasig River Ferry System is suspended on November 1 and will resume normal operations on November 2.